The Bishop’s Circle is a distinguished group of men and women who believe in putting their faith and generosity to work to tackle important diocesan-wide priorities. 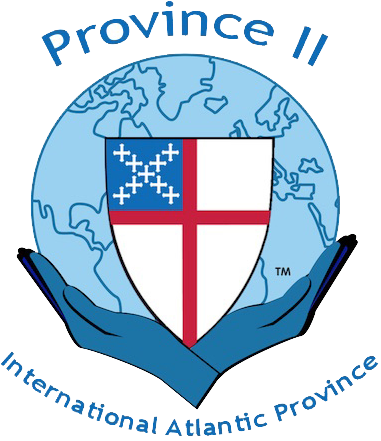 Members are devoted to strengthening the Episcopal Diocese of Newark. Membership requires a $10,000 minimum commitment to the Fund, renewable annually. Funds will enable new initiatives to support our Episcopal faith community, including Children and Youth Ministry, Congregational Capacity-Building, and Hispanic/Latino Ministry. For more information on The Bishop’s Circle, please contact Cynthia McChesney, Advisor to the Bishop for Leadership Giving, at cmcchesney@dioceseofnewark.org or 973-430-9909.